Ritchie Hernandez’s life has taken many turns. Raised by deaf parents, the first language he learned was American Sign Language. As a first generation college student, he forged his own path from community college to UC San Diego. 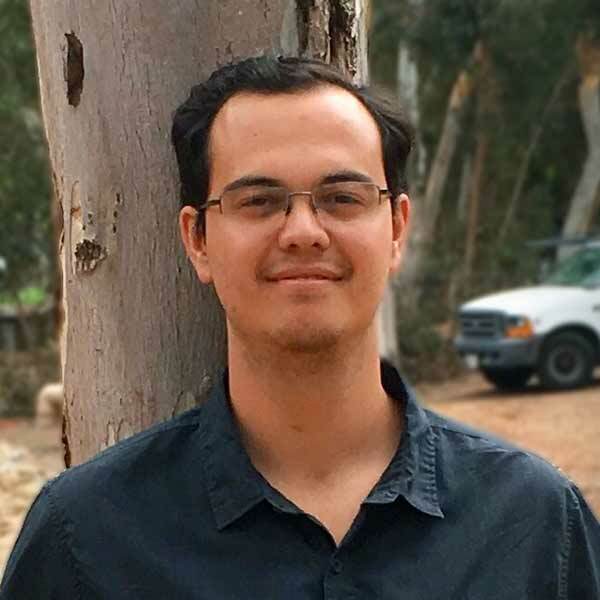 This fall, Hernandez is one of 12 incoming graduate students who received the Sloan Scholar $40,000 fellowship, supported by a $1 million grant by the Alfred P. Sloan Foundation and matching gifts from the UC San Diego Graduate Division. This year, the Alfred P. Sloan Foundation renewed support for the campus UCEM fellowship program, which will offer 18 fellowship awards to incoming graduate students in the Jacobs School of Engineering and Division of Physical Sciences. With matching funds from the UC San Diego Graduate Division, another 18 will be awarded, for a total of 36 fellowships over three years. The goal of the fellowship program is to increase diversity among the graduate student population. Students selected have overcome social, economic or educational barriers and demonstrate a commitment to increasing educational access for underserved students. In addition to the financial support, the Sloan Scholars Fellowship Program offers faculty and peer mentorship and professional development opportunities designed to prepare students for a career in academia. 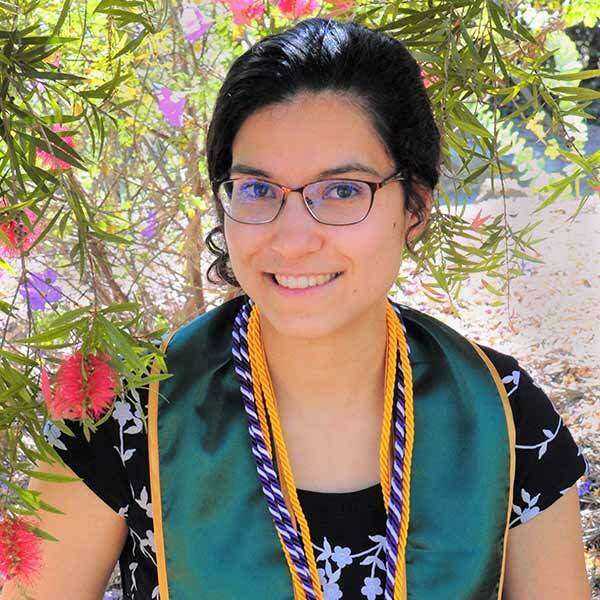 For incoming graduate student Rebecca Kandell, the fellowship award will enable her to conduct research without the weight of financial concerns. She grew up in a small city in the Mojave Desert of California and was drawn to UC San Diego for the highly ranked engineering program. Kandell aspires to earn a Ph.D. in bioengineering and begin a research career in industry, government or academia. It is also important to her to mentor students from diverse backgrounds to increase their access to STEM fields. Fellowship support is crucial to attracting and retaining bright graduate students to UC San Diego. Their energy, focus and ideas catapult the work of departments across campus and serve to inspire undergraduates to follow in their footsteps. At UC San Diego, we seek to nourish the pipeline of future faculty, breakers, and leaders who will make waves for the greater good. The Alfred P. Sloan Foundation grant contributes to the Campaign for UC San Diego, a $2 billion comprehensive fundraising effort to empower the next generation of innovators to blaze a new path toward revolutionary ideas, unexpected answers, lifesaving discoveries and planet-changing impact. To learn more about opportunities to support graduate fellowships, go to the fellowships web page.